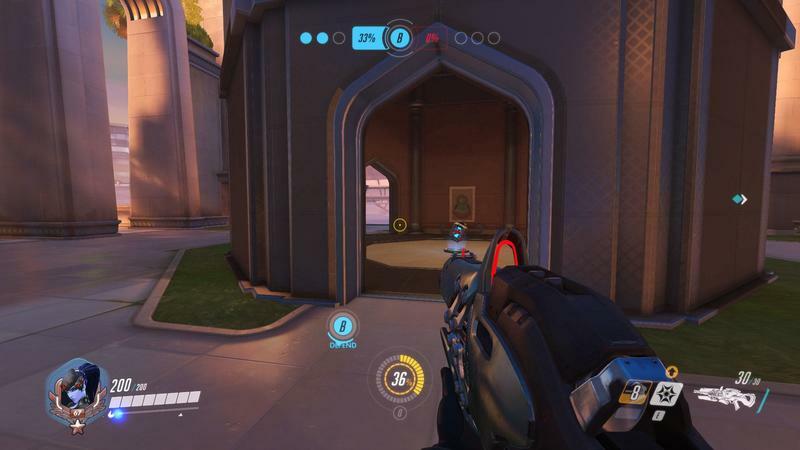 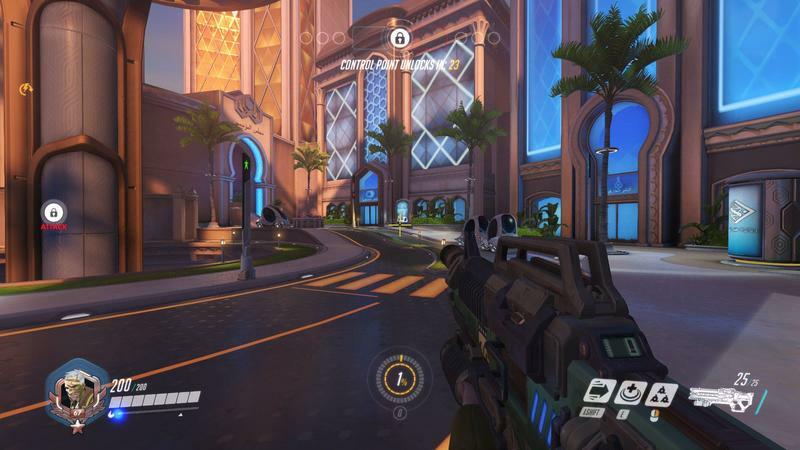 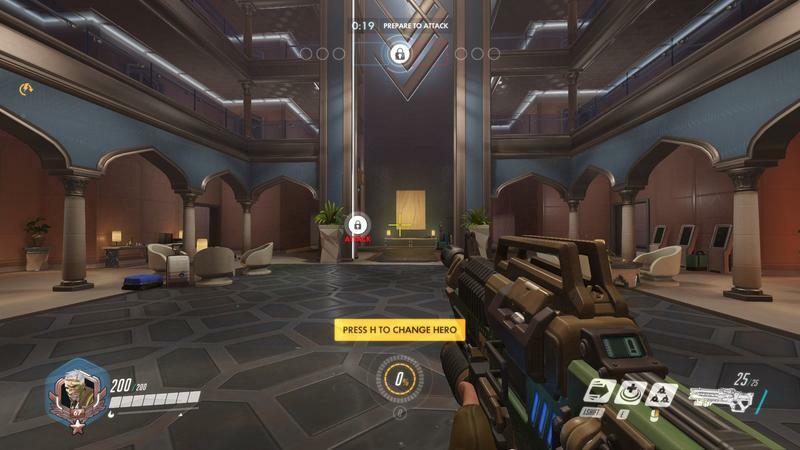 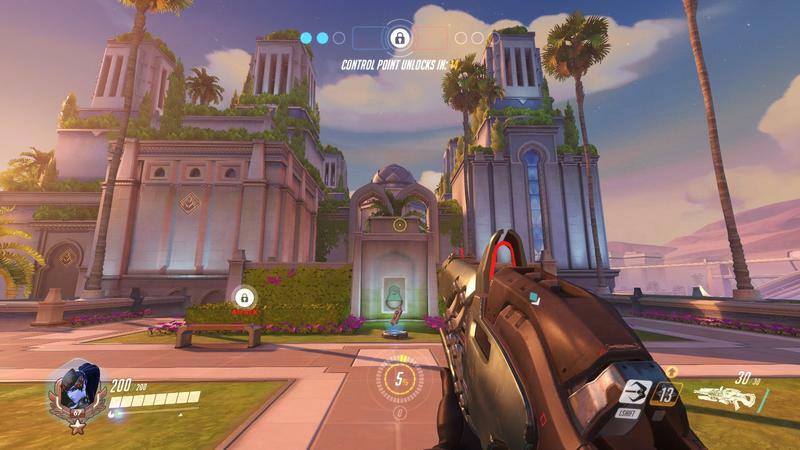 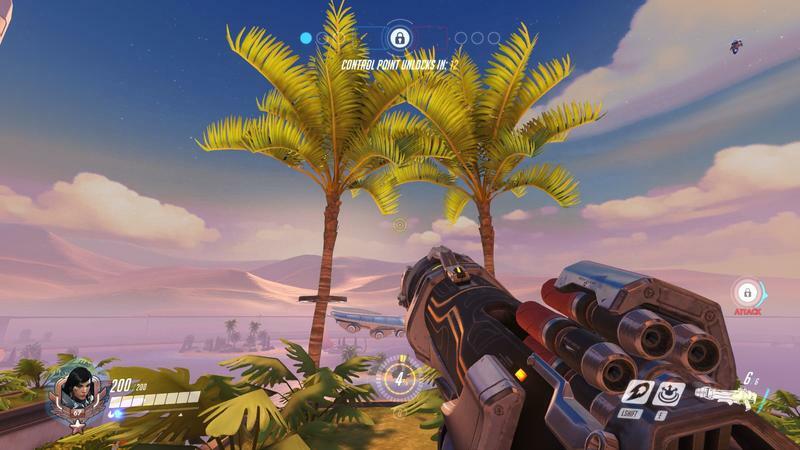 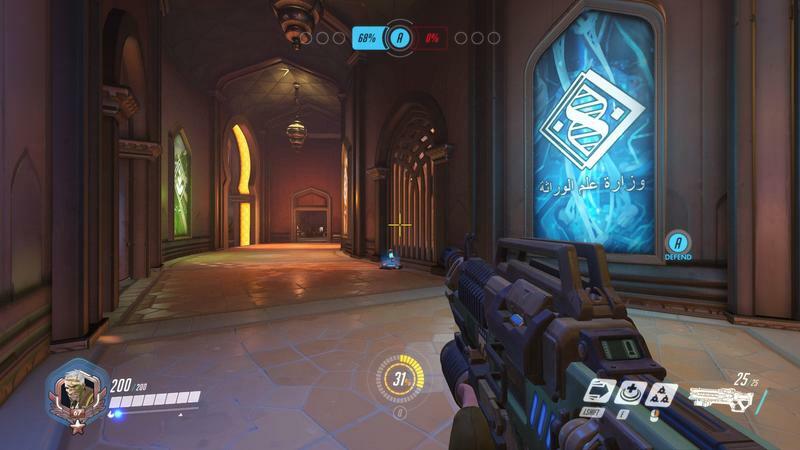 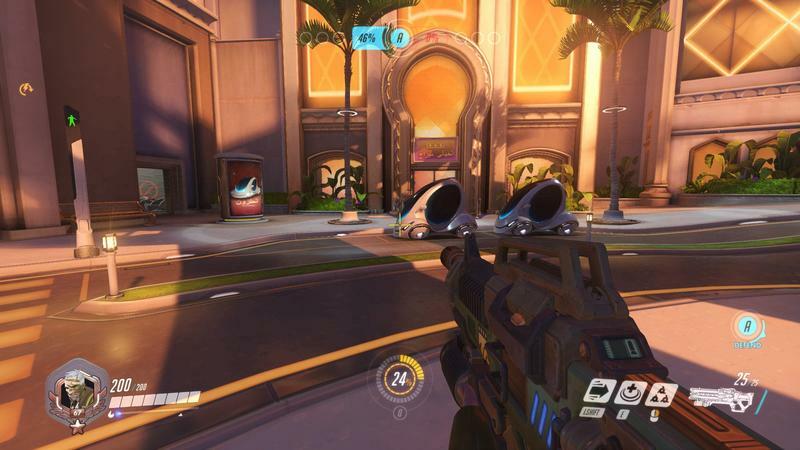 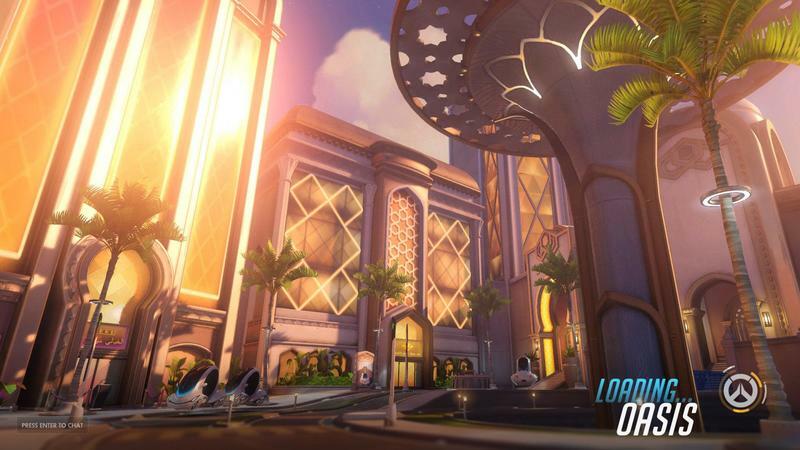 Oasis is the name of Overwatch‘s newest map, and it’s currently up for testing on the PTR (Public Test Realm) on PC. 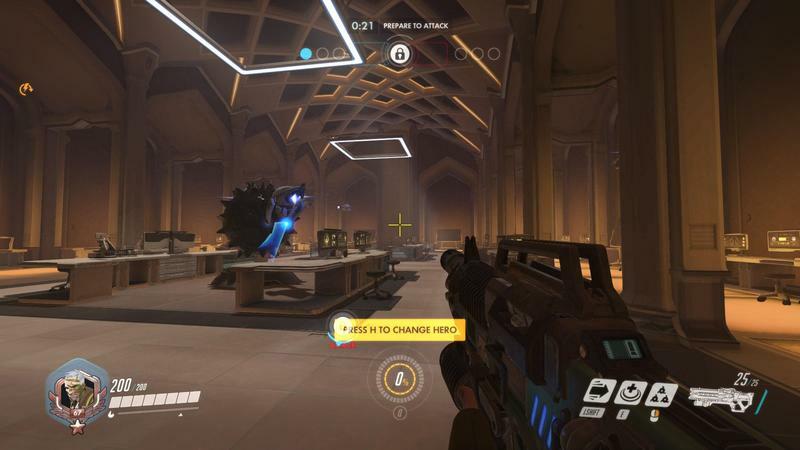 We updated our client, hopped into the map and took a bunch of screenshots for you to look over. 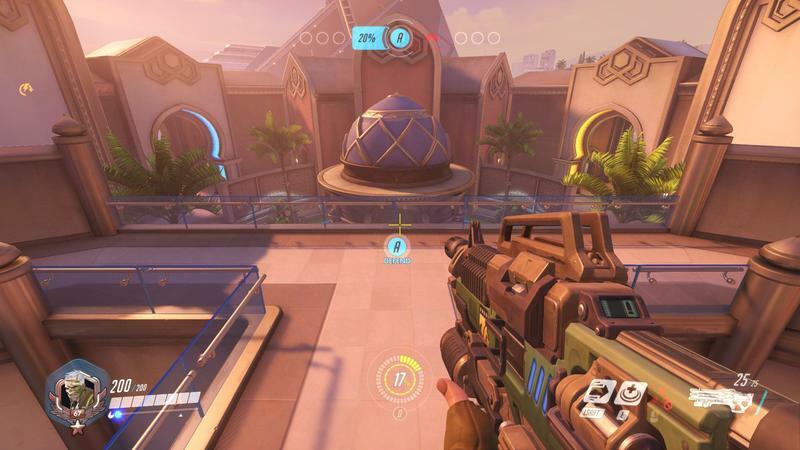 Oasis is a Control Point map. 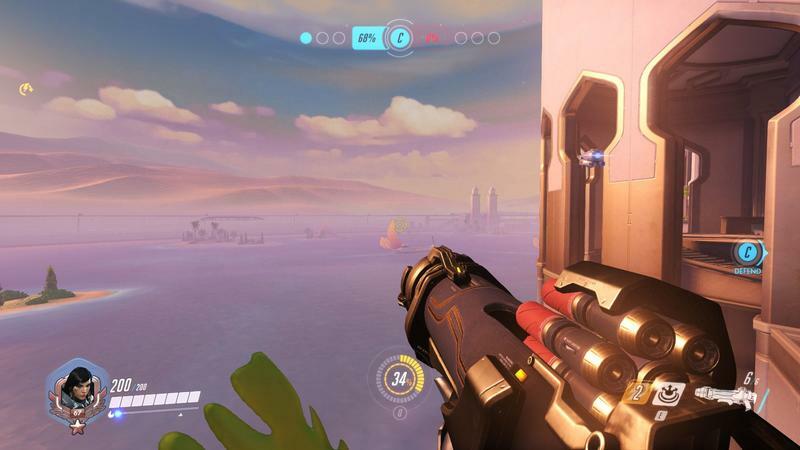 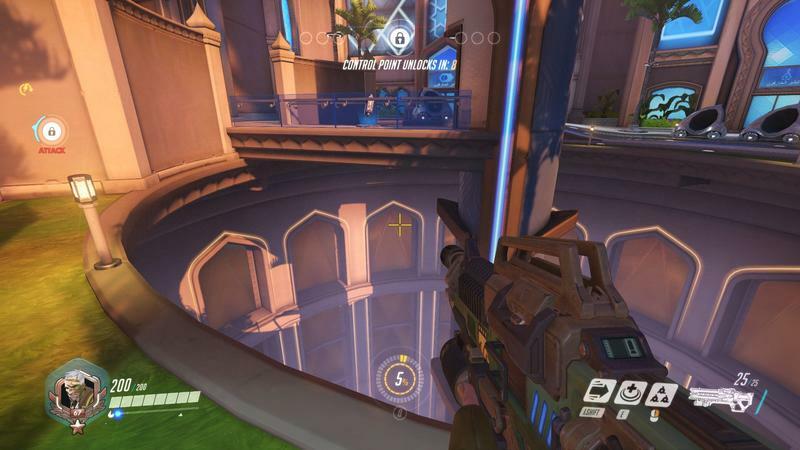 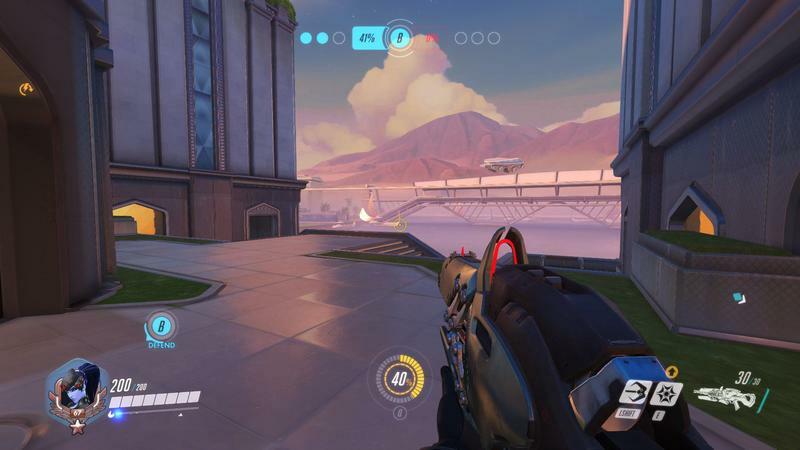 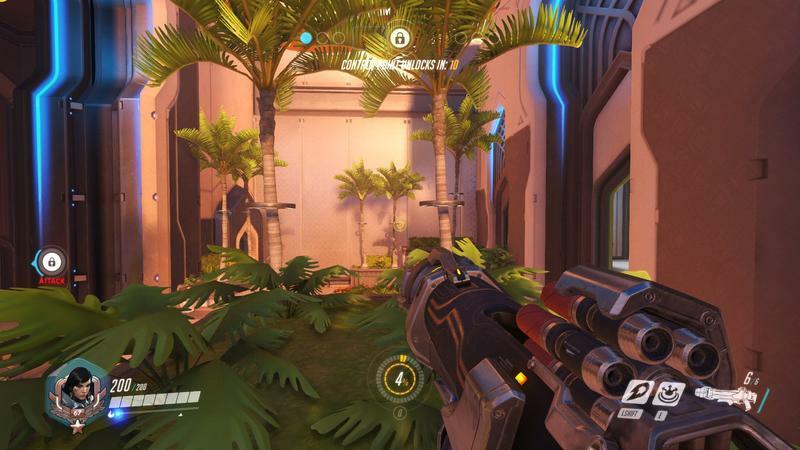 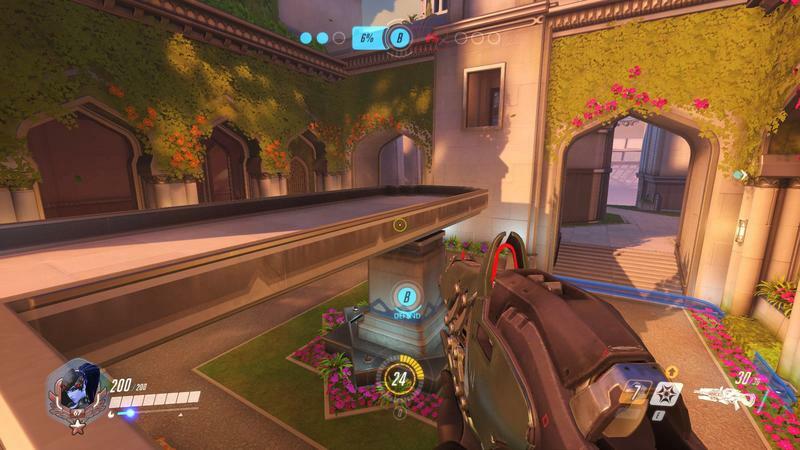 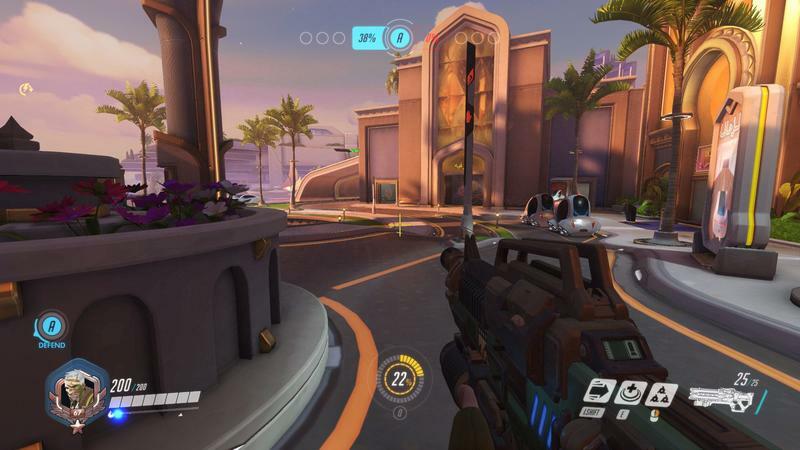 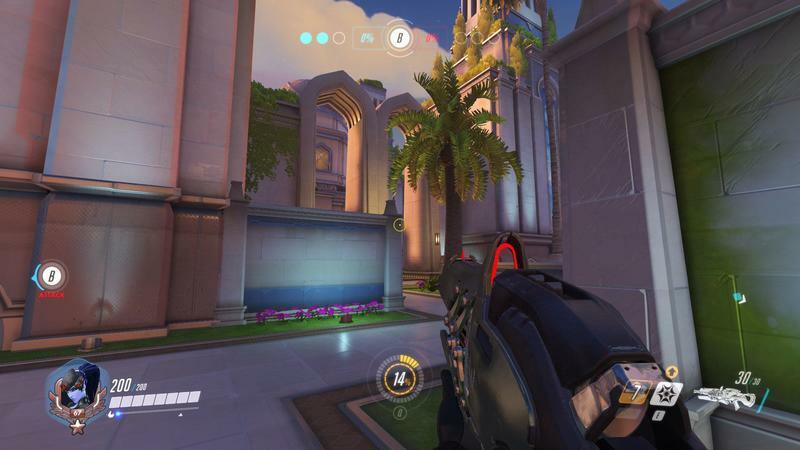 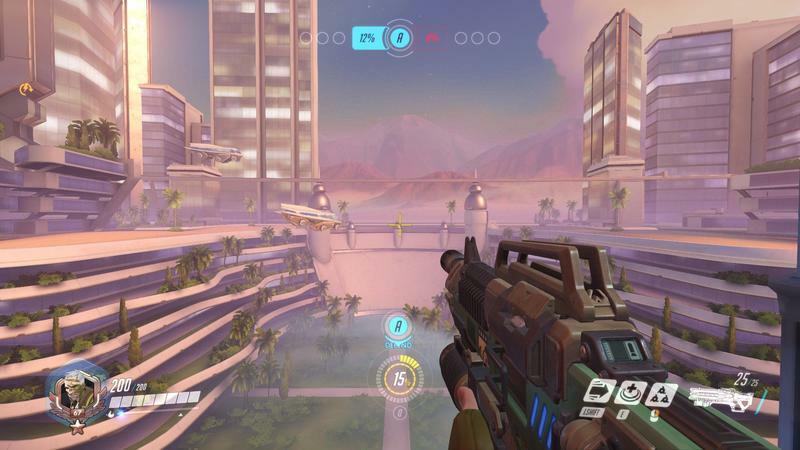 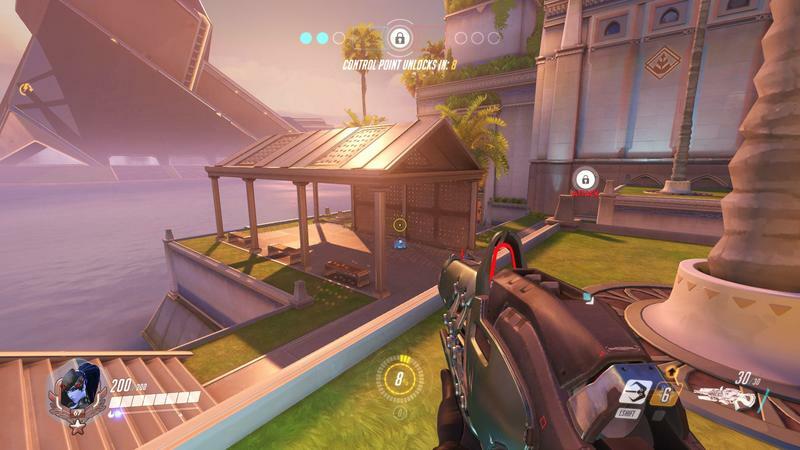 There are three phases of the map, just like the likes of Ilios and Nepal. 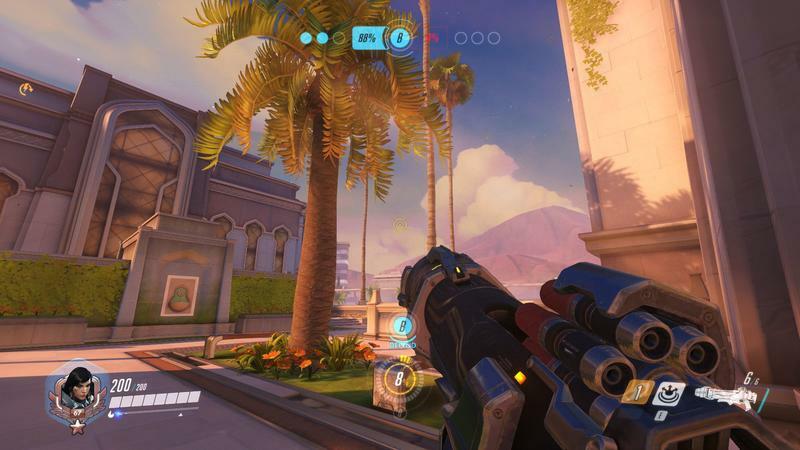 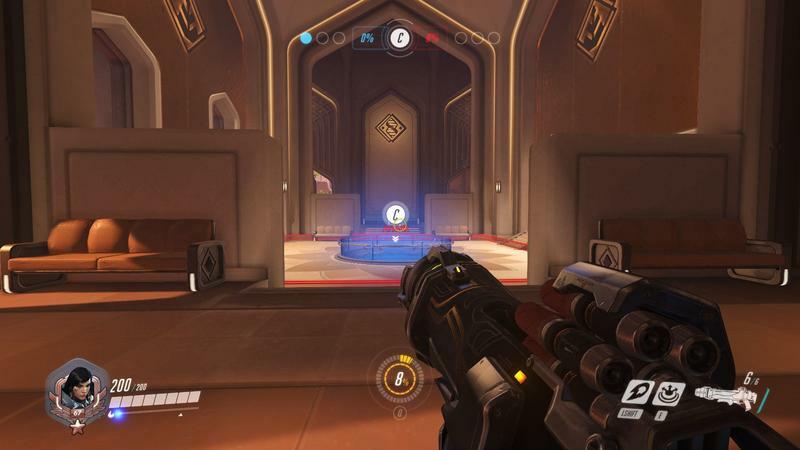 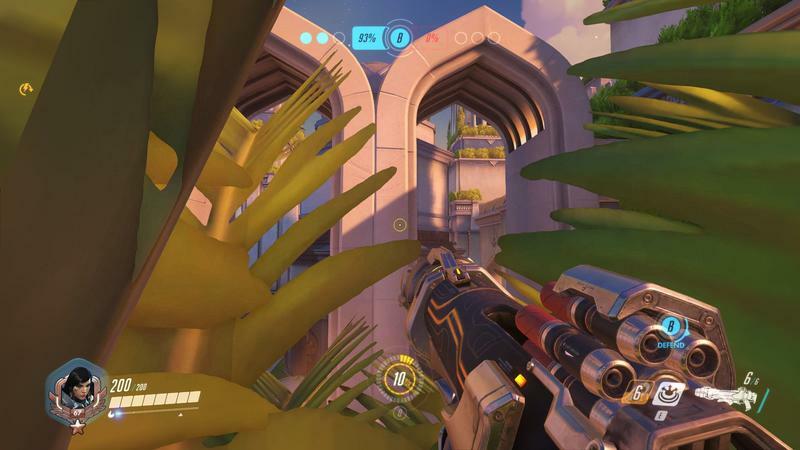 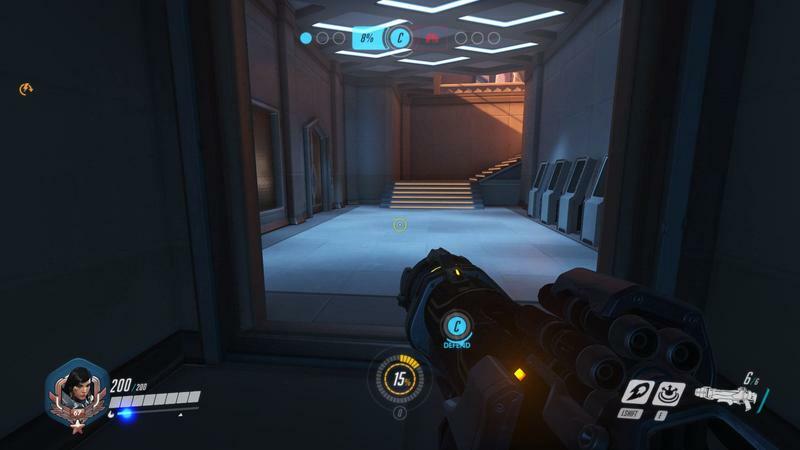 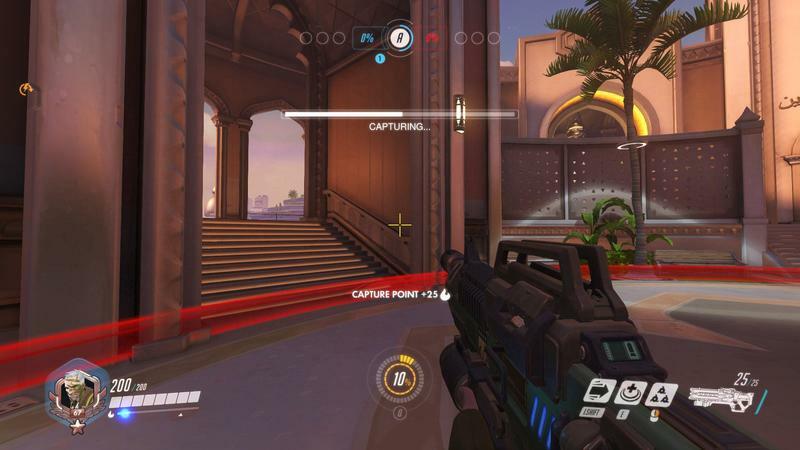 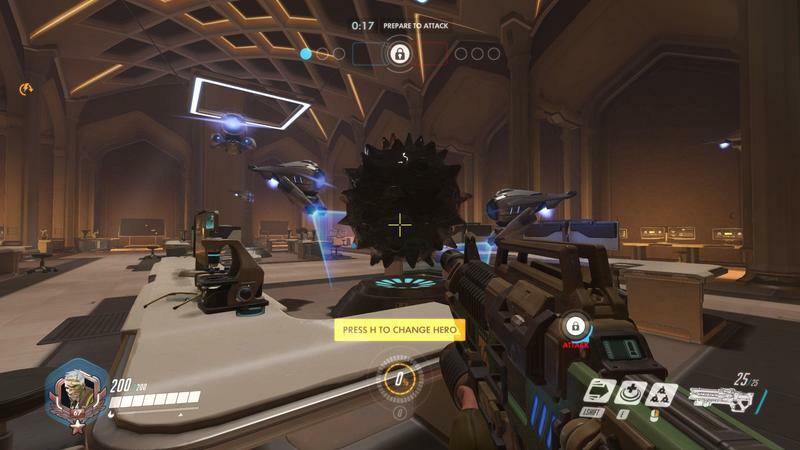 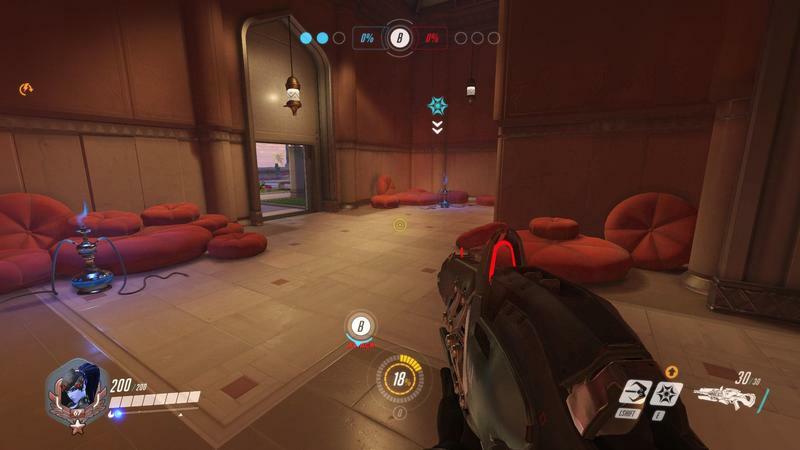 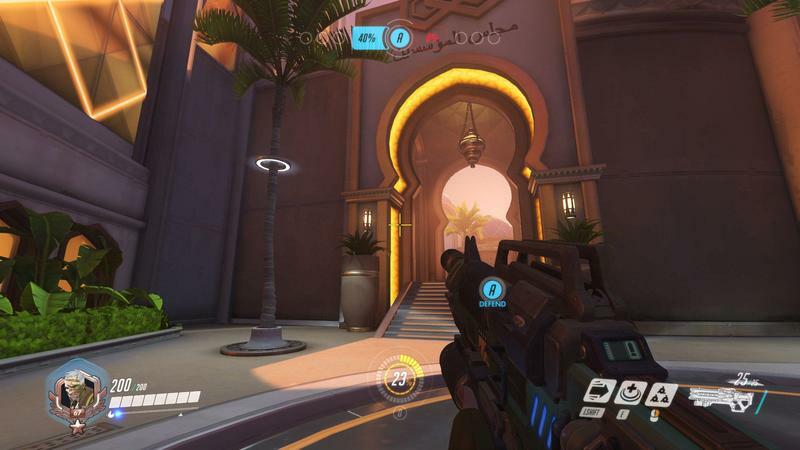 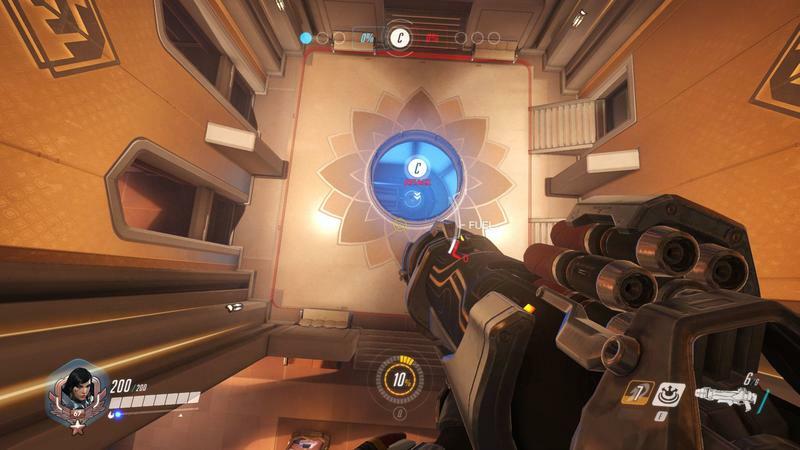 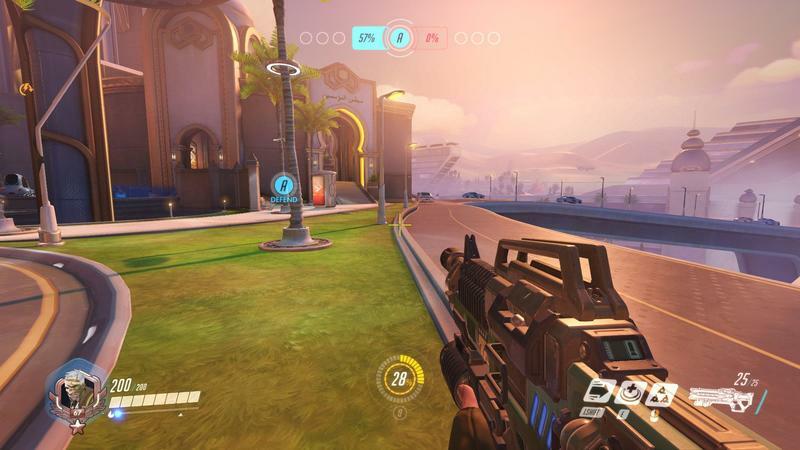 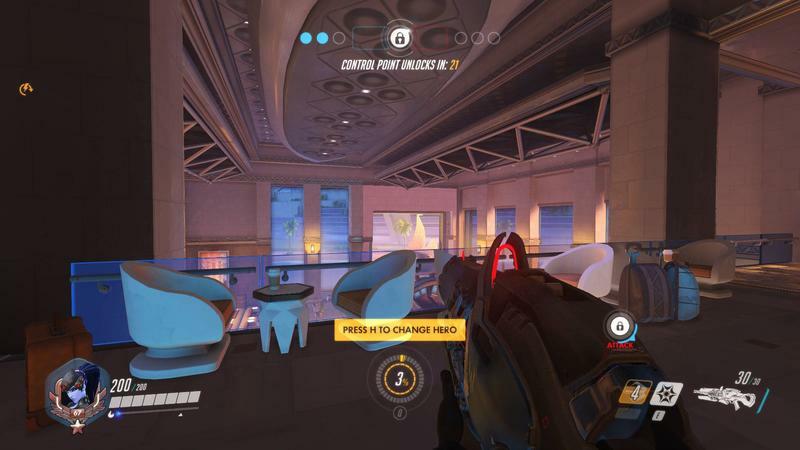 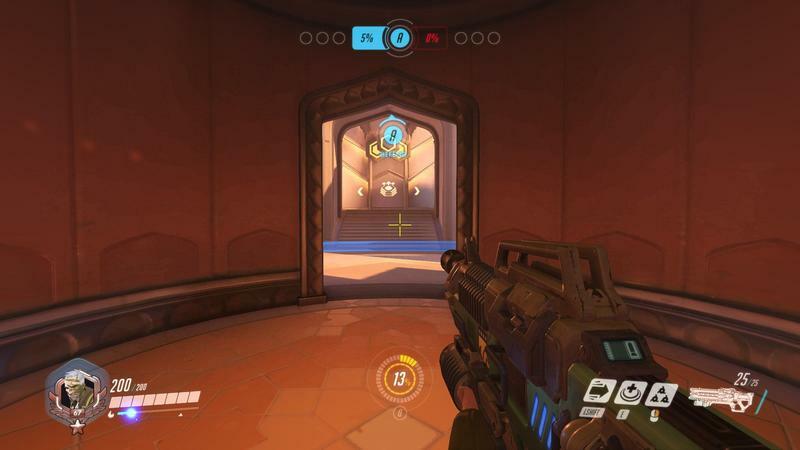 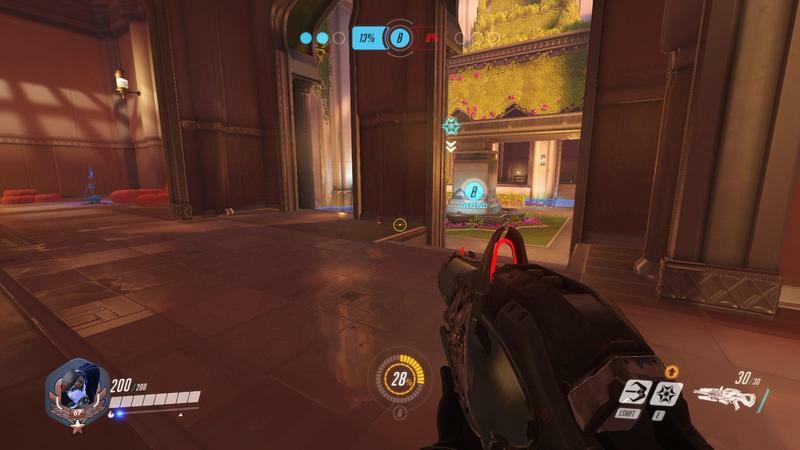 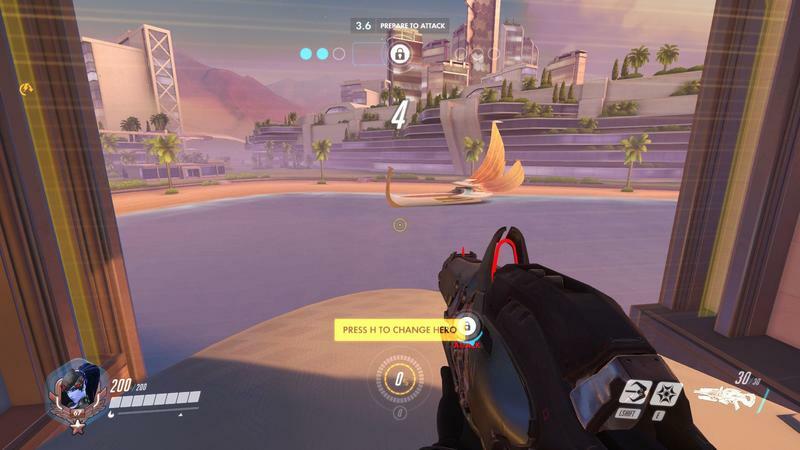 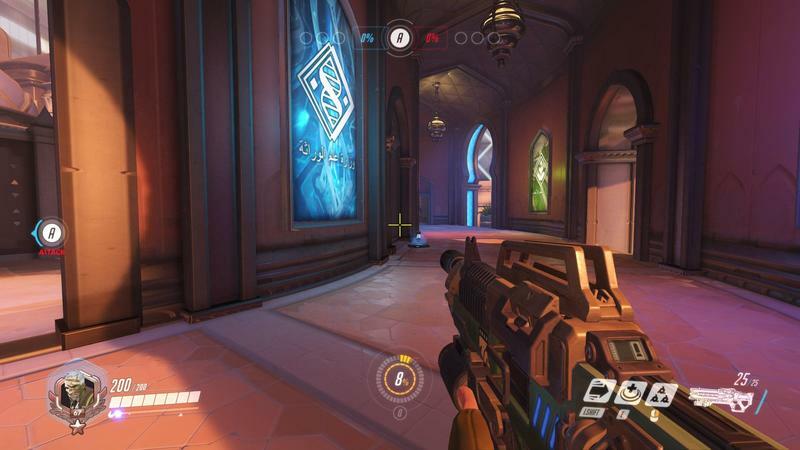 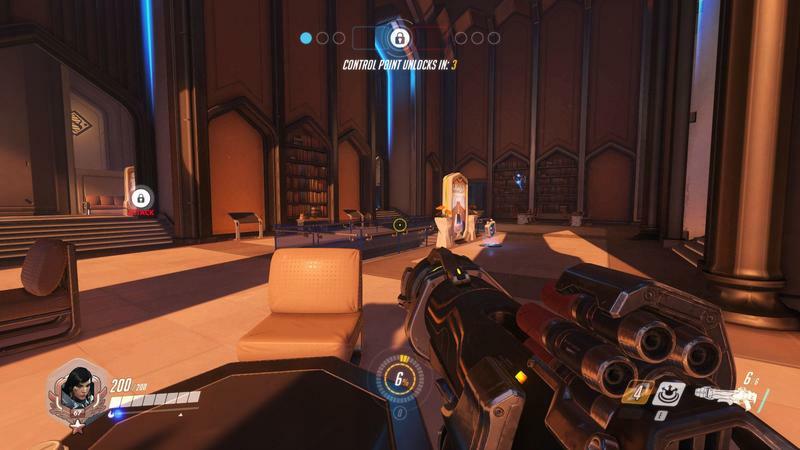 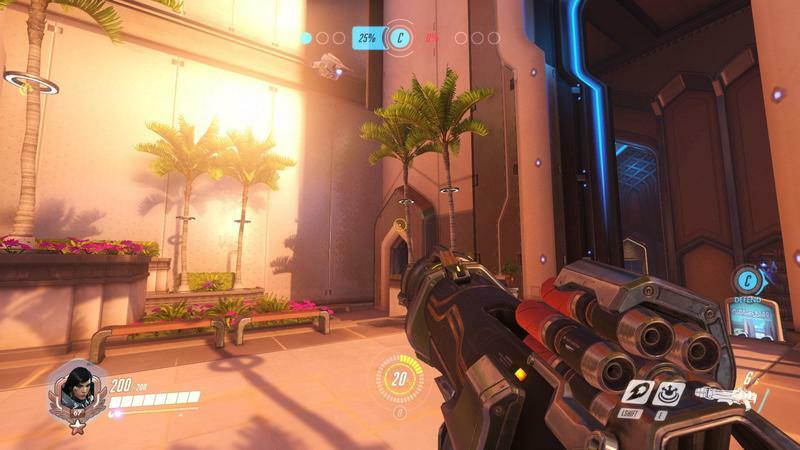 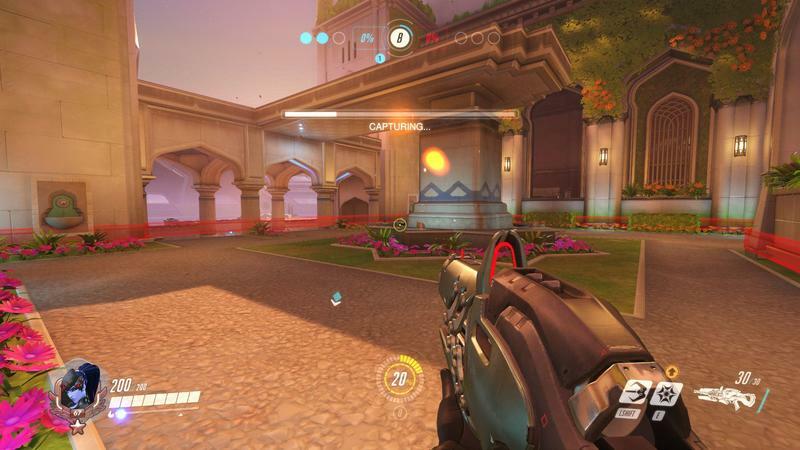 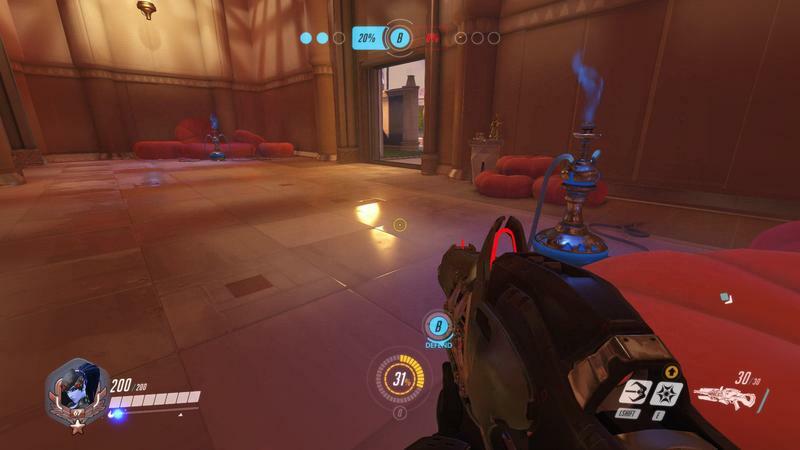 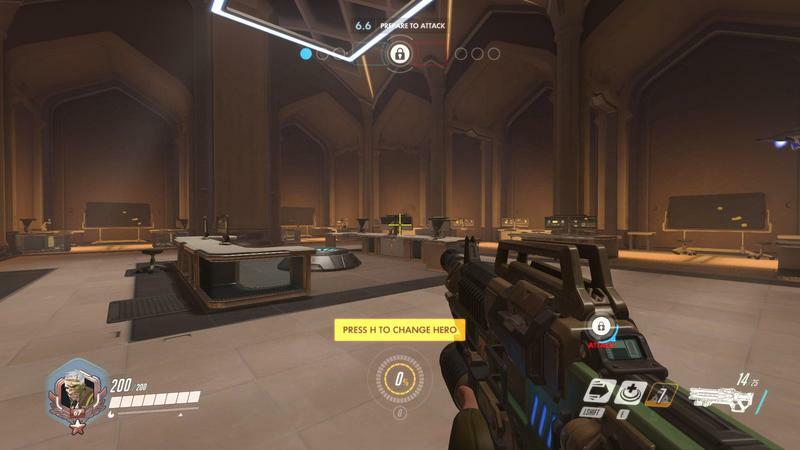 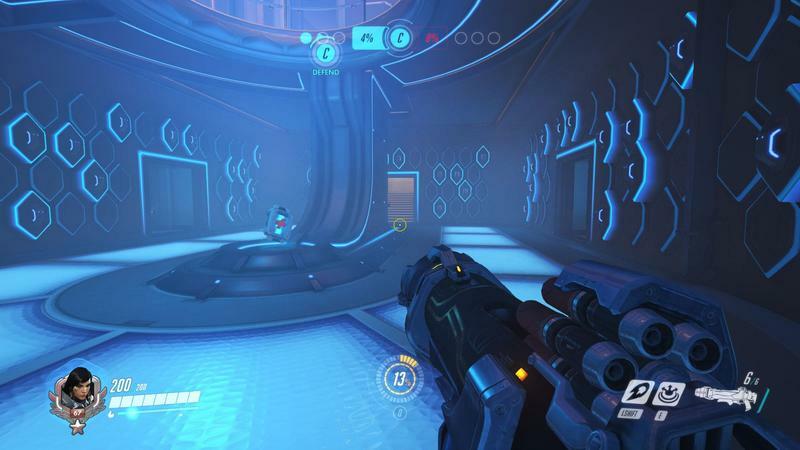 One team captures and holds the point, and the round moves to a new area in the Oasis environment. 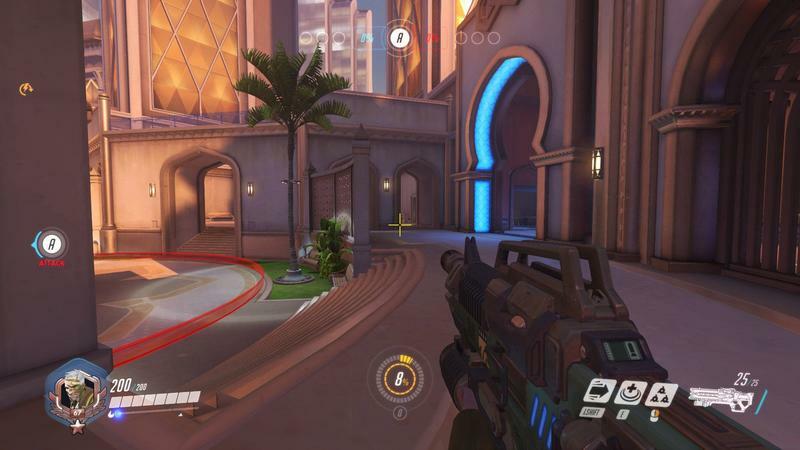 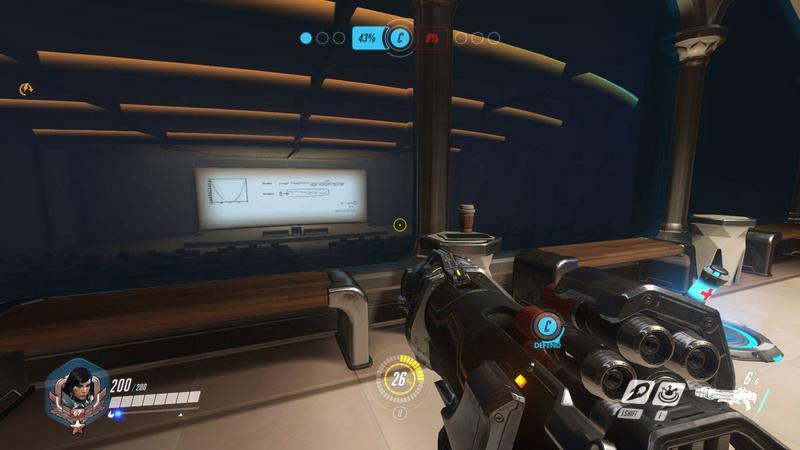 Here’s how Blizzard covers the map. 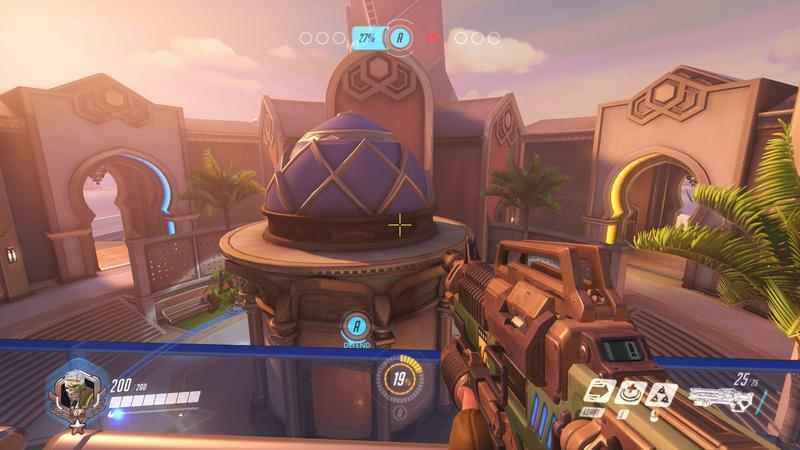 I want to try Oasis. 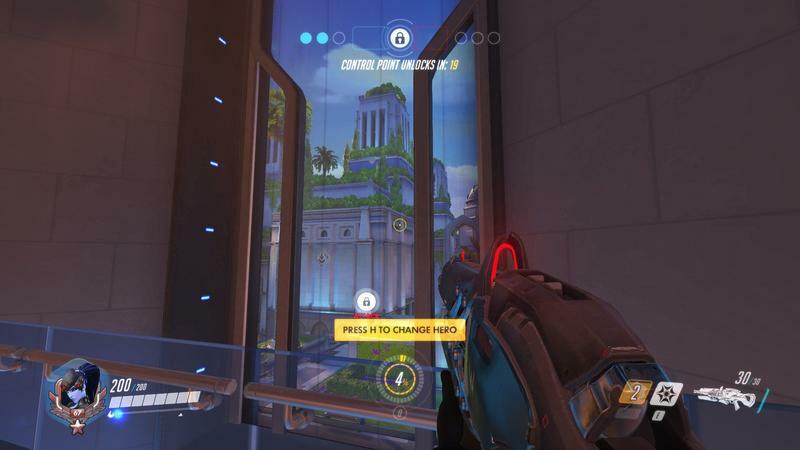 How do I get into the PTR? 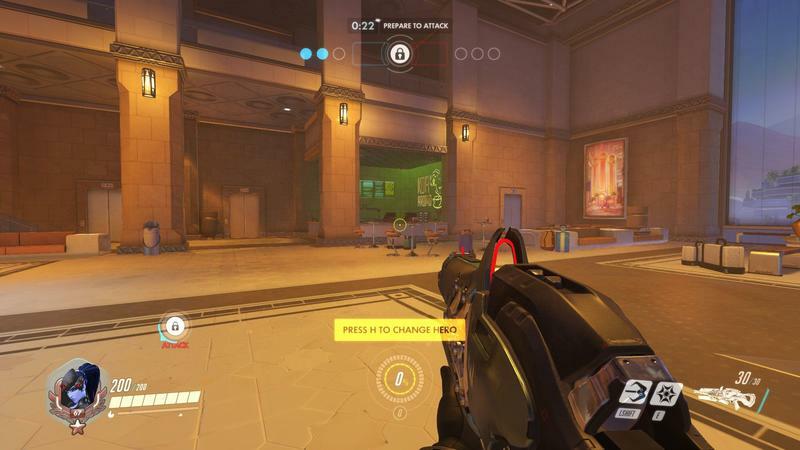 The PTR, or Public Test Realm, is only available to PC players. 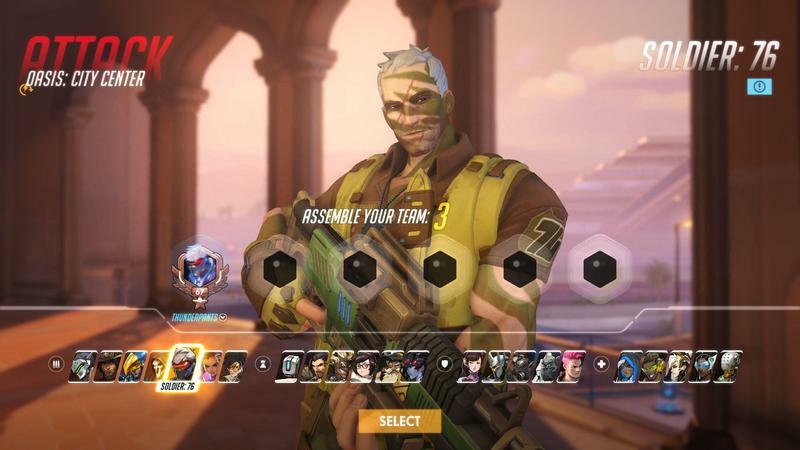 It’s free as part of your initial Overwatch purchase, though, and getting into it requires only that you download the client. 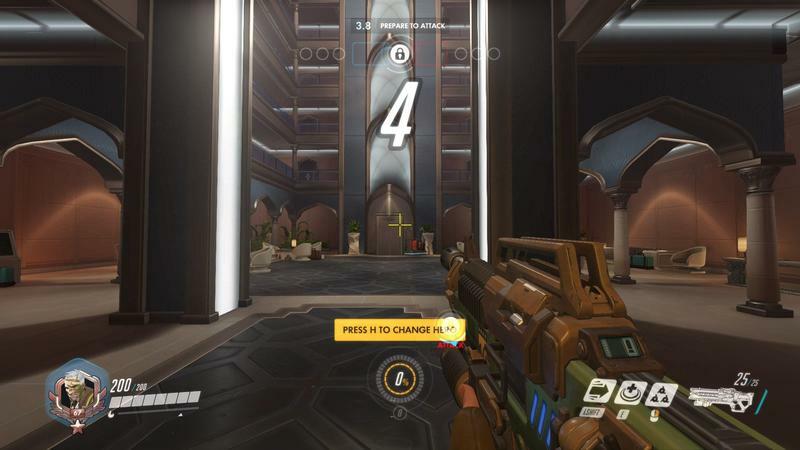 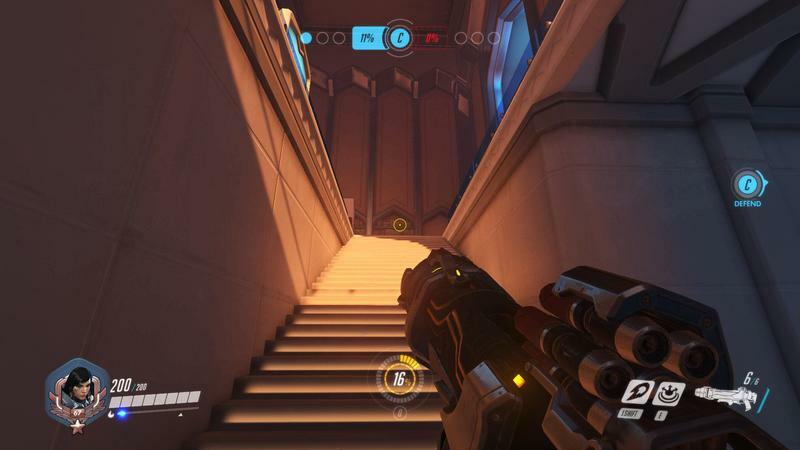 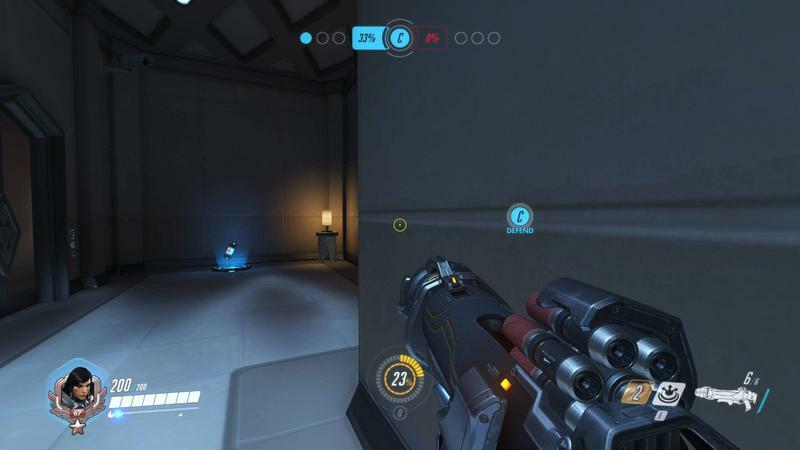 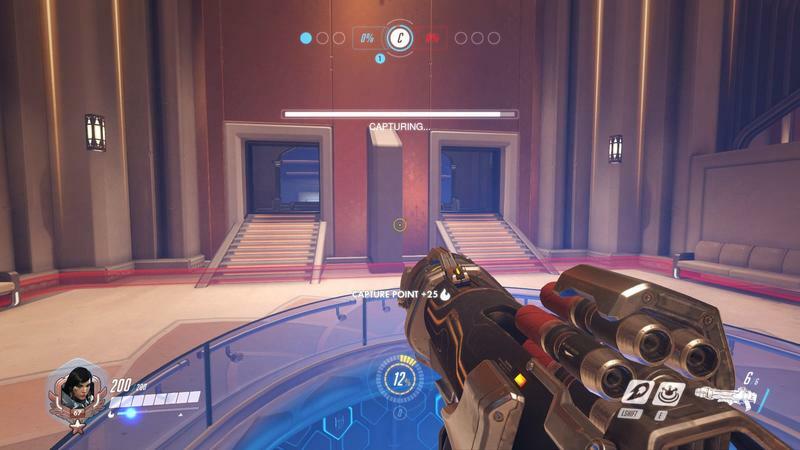 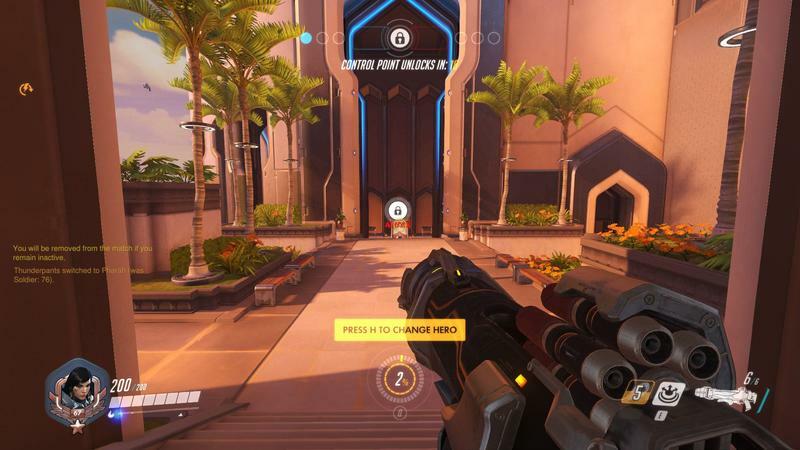 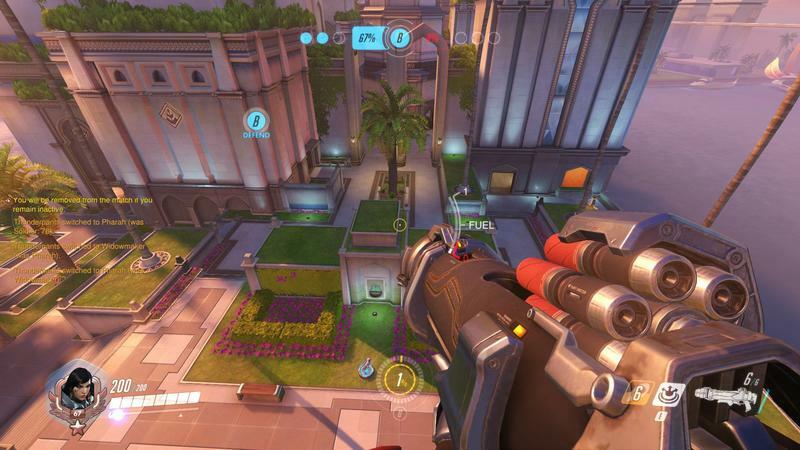 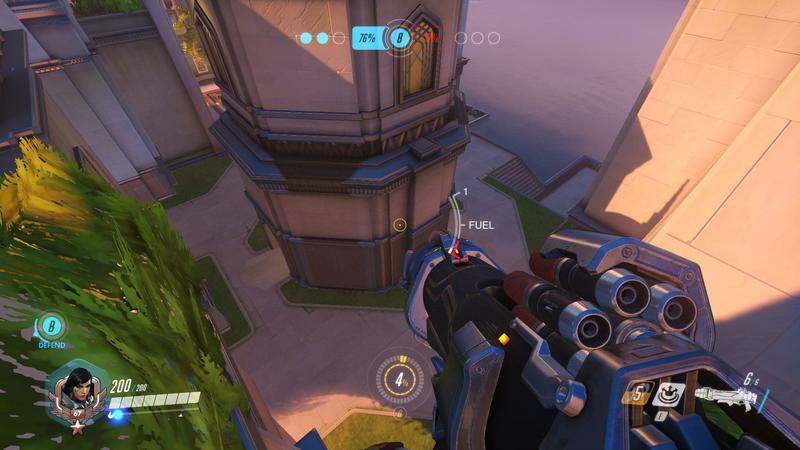 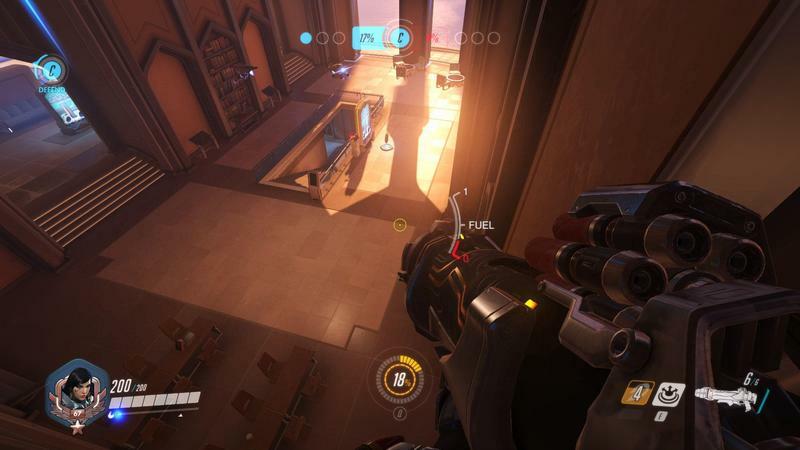 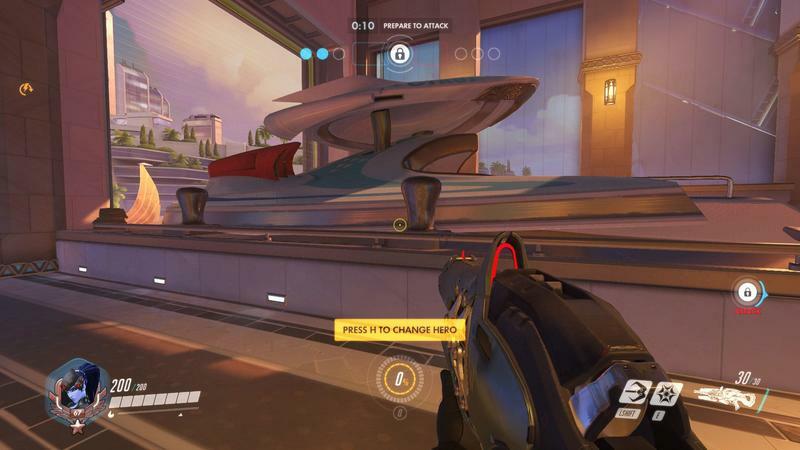 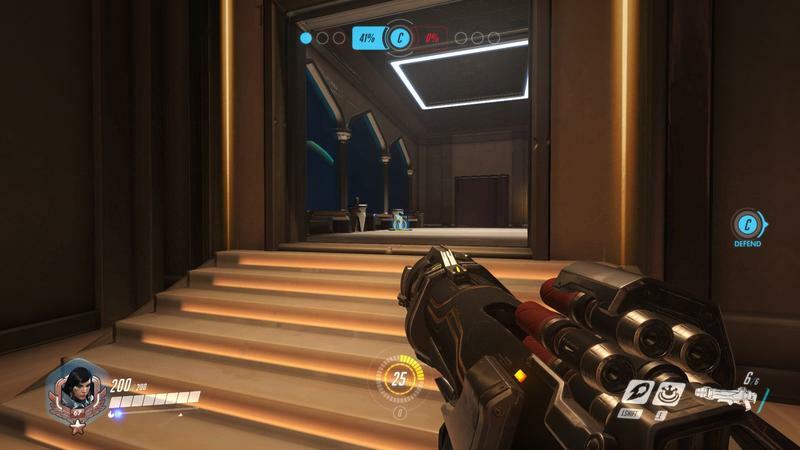 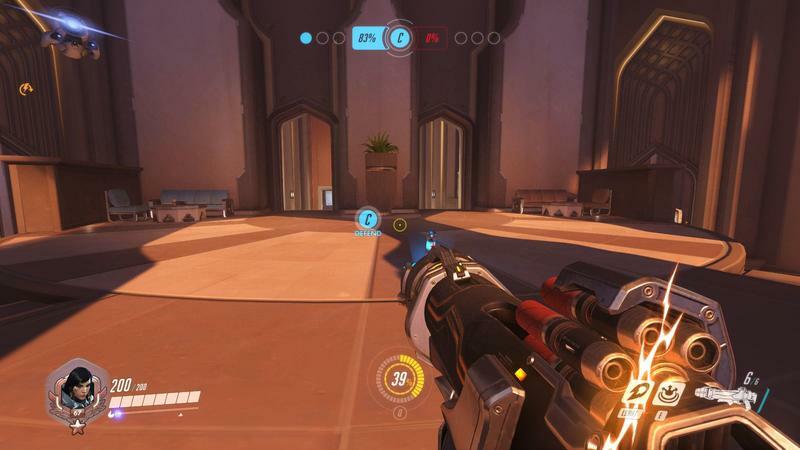 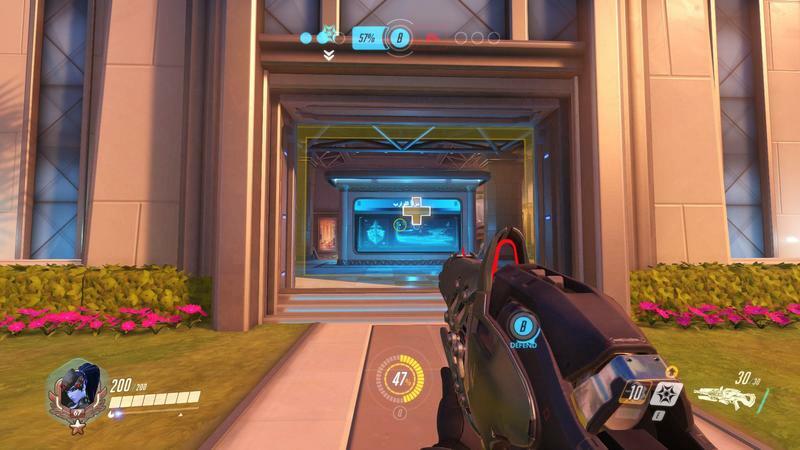 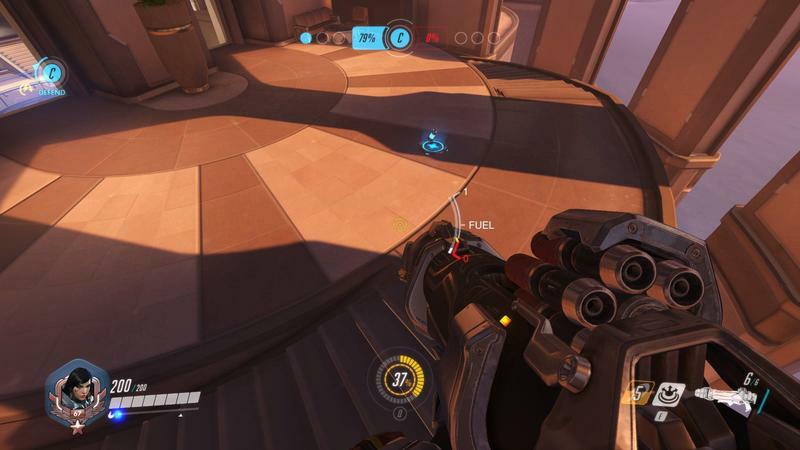 Here’s how to do start the Overwatch PTR. 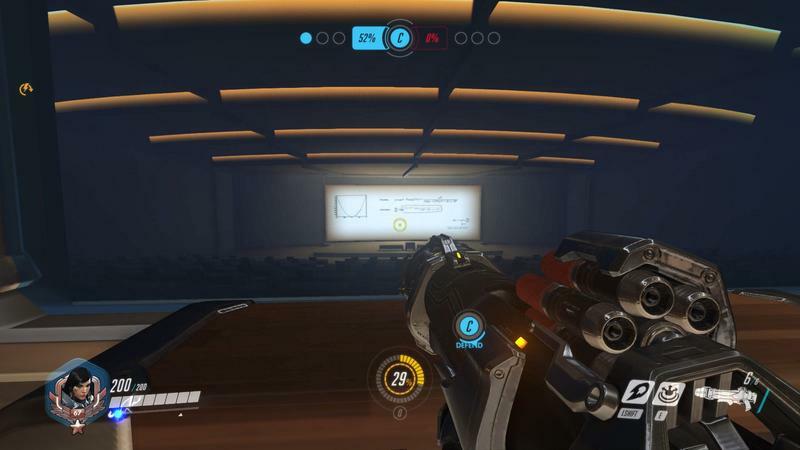 Your PTR progress will not carry over to the main game. 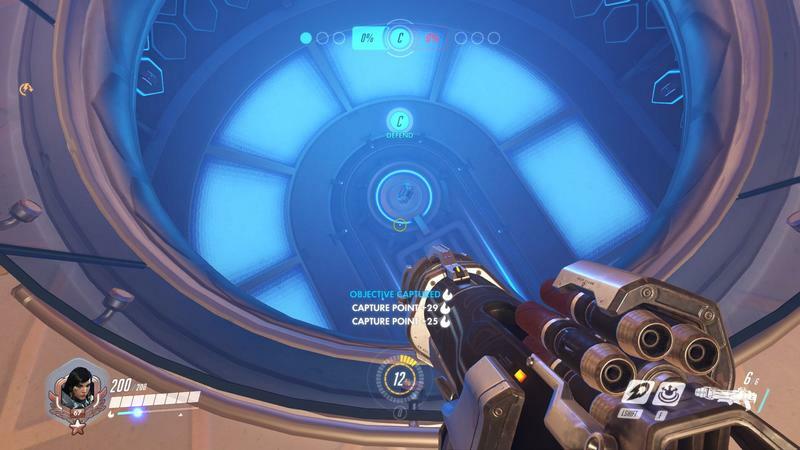 The progress listed on the PTR isn’t current, either. 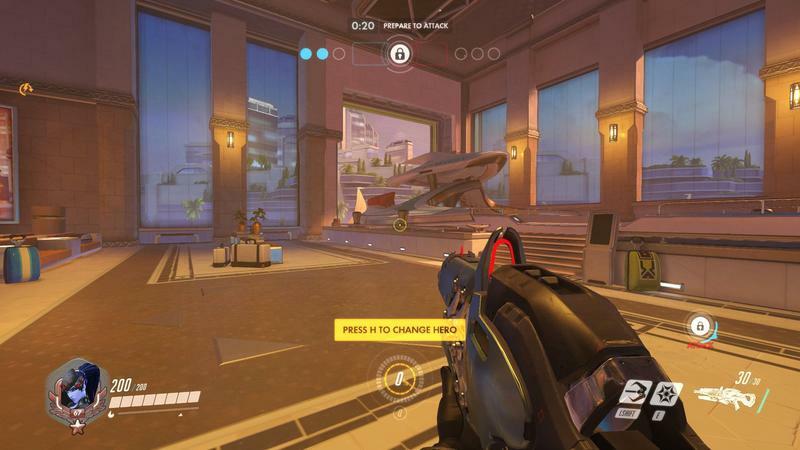 Instead, it’s a snapshot of your account from a ways back. 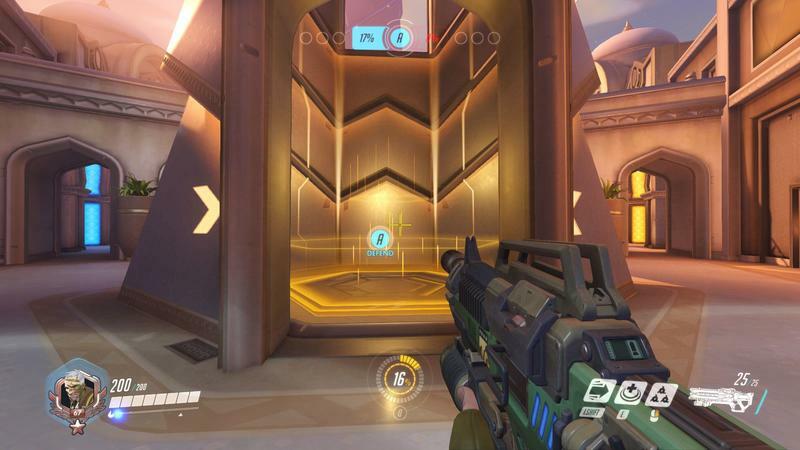 Get in there! 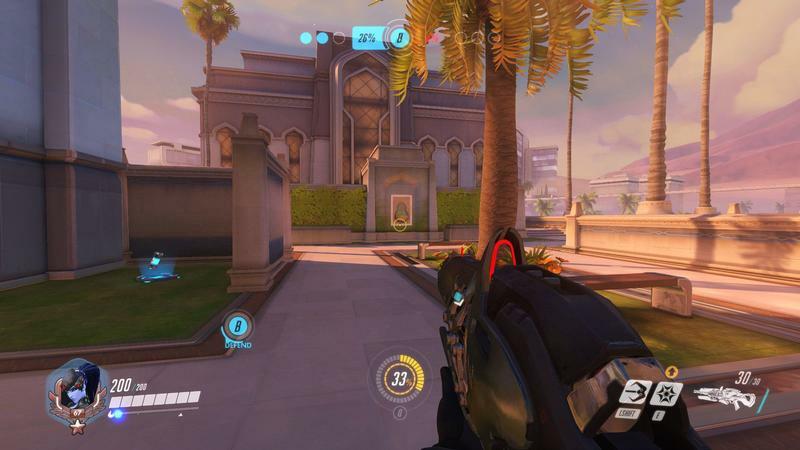 Tell us what you think of Oasis.